Ponderosa Performance Horses and CR Ranches are proud to announce the approval and licensing of the Lusitano stallions XERIFE and GALANTE CR with the American Warmblood Registry. 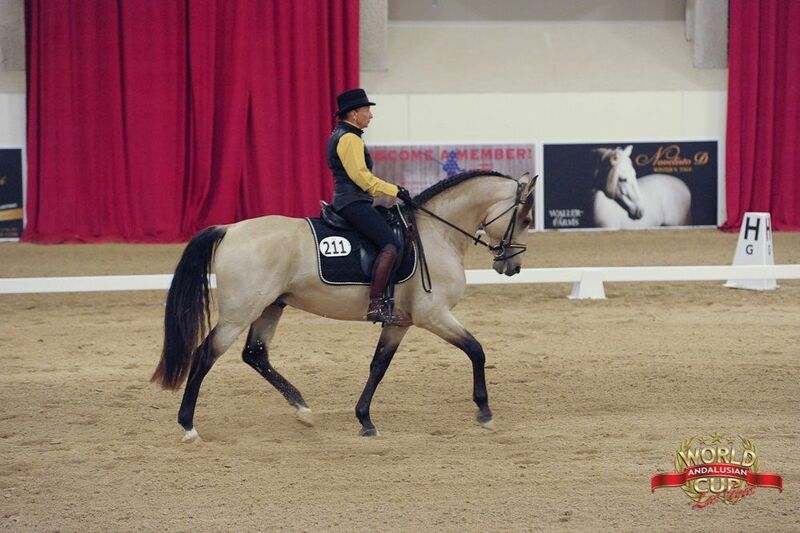 These handsome stallions are the first APSL Lusitanos to be honored with this endorsement in America. 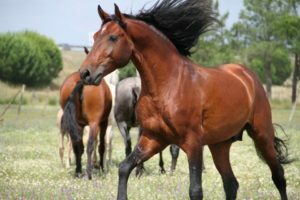 The American Warmblood Registry AWR is a founding member of the World Breed Federation for Sport Horses WBFSH. 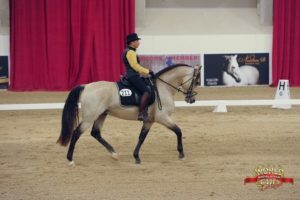 PPH started breeding APSL Lusitanos on Dutch mares four years ago. The offspring have shown to be outstanding movers with a wonderful trainable character. Not only are these youngsters beautiful, they are also a marvelous representation of what a sporthorse should be.